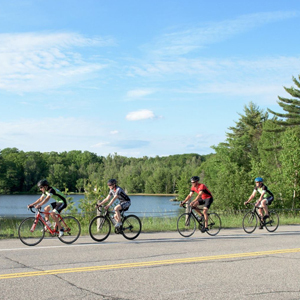 Bike McKellar is a fundraiser taking place August 19th for a free, inclusive, interactive and fully accessible water playground to be built adjacent to beautiful Waubuno Beach in Parry Sound. There are four rides to choose from and registration takes place the day of the event between 8-10 AM. For complete event details please follow the link provided.